OrientDB is the first multi-model open source NoSQL database management system that combines the power of graphs with document, key/value, reactive, object-oriented, and geospatial models into a single scalable, high-performance operational database. In the age of big data, enterprises need databases that support more than just a single data model. Otherwise, it’s impossible for them to unlock the true power of their data in an efficient manner. As a direct response to polyglot persistence—or the idea that different kinds of data benefit from being stored in different formats—multi-model databases have emerged to meet the need for multiple data models, combining them to reduce operational complexity and maintain data consistency. Though graph databases have grown in popularity in recent years, they don’t go far enough. Most NoSQL products are still used to enable applications built on relational DBMSs to scale. Advanced second-generation NoSQL products like OrientDB are the future. The modern multi-model database provides more functionality and flexibility while being powerful enough to replace traditional DBMSs. 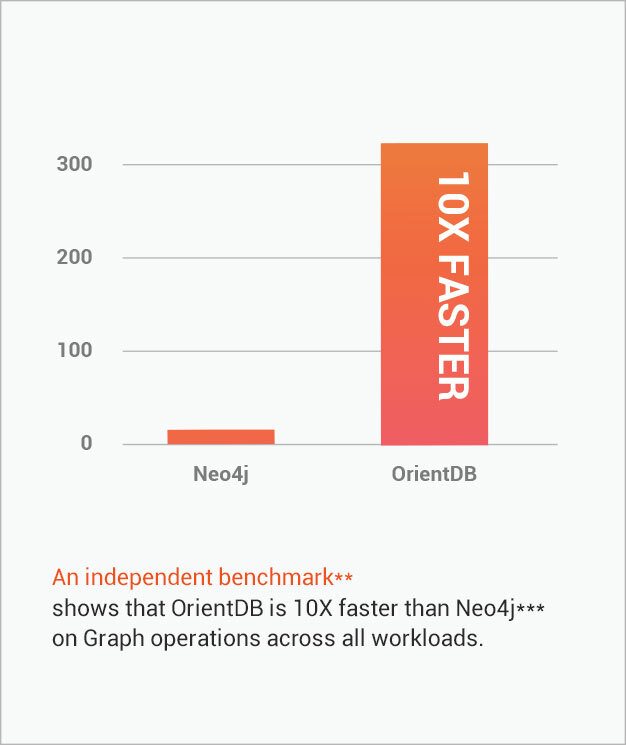 An independent benchmark** shows that OrientDB is 10x faster than Neo4j*** on graph operations across all workloads. Most NoSQL DBMSs are used as secondary databases. OrientDB, on the other hand, is powerful and flexible enough to be used as an operational DBMS. To learn more about how your organization can benefit from OrientDB Enterprise Edition, watch our video. Keep in mind that you'll get OrientDB Enterprise Edition for free with the purchase of professional support, developer support, or consultancy services. 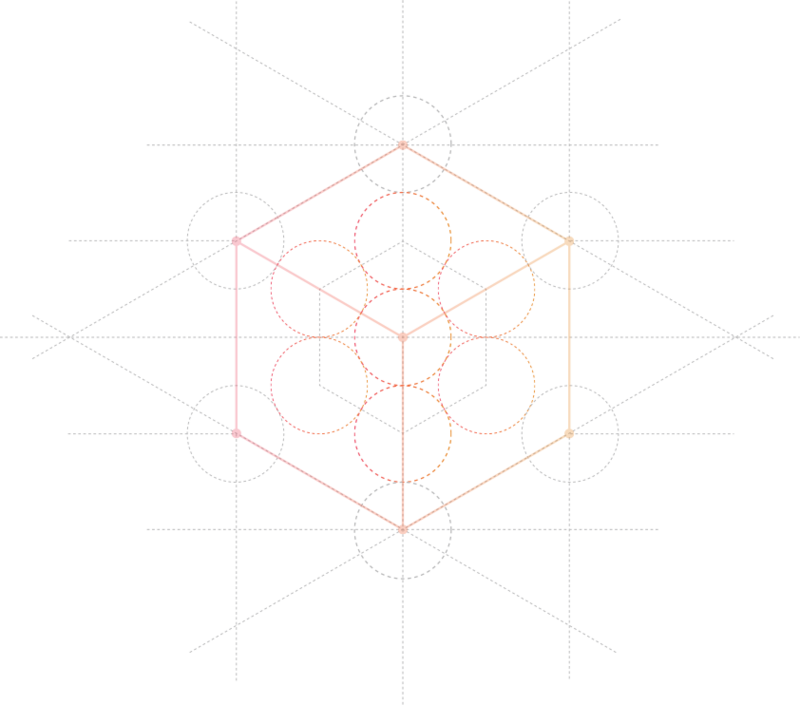 The master often becomes the bottleneck in master-slave architectures. 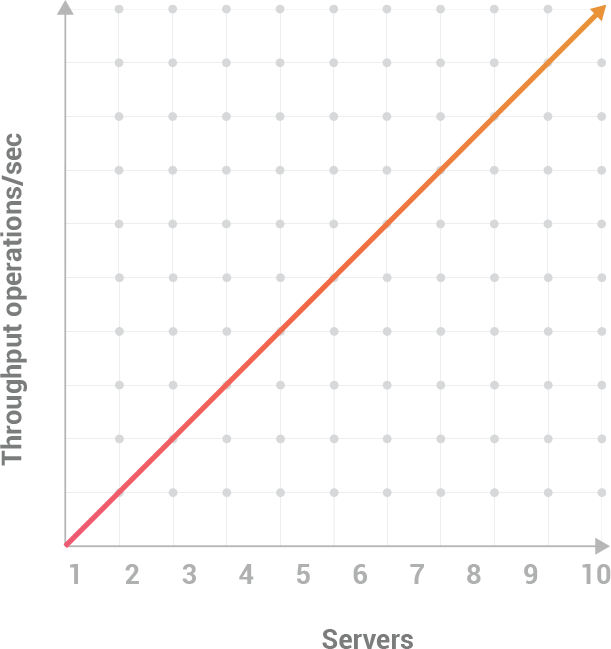 With OrientDB, throughput is not limited by a single server, which enables data to be processed much faster. 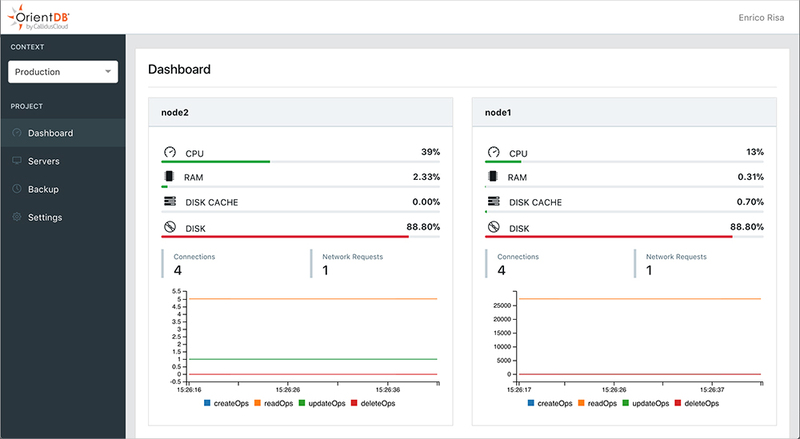 With zero-config multi-master architecture, OrientDB is the perfect database solution for the cloud. Hundreds of servers can share workloads by scaling horizontally across distributed data centers. Replacing a DBMS, once it no longer meets your requirements, can be a prohibitively expensive and time-consuming endeavor. OrientDB is a powerful, scalable and flexible database that can grow with you—while eliminating your need to support multiple products to achieve your goals. OrientDB is written entirely in Java and can run on any platform without configuration or installation. 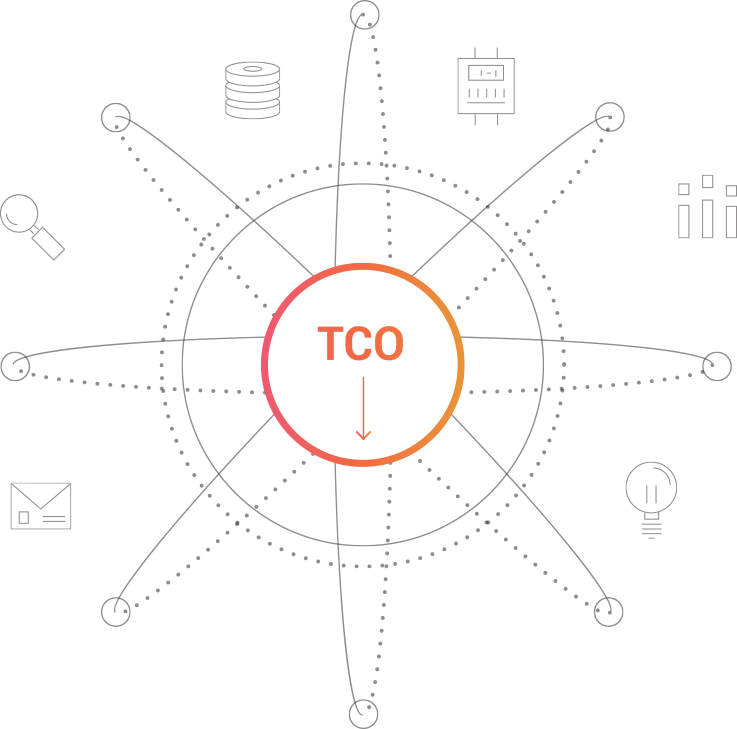 It's a drop-in, turnkey replacement for the most common graph databases in use today. OrientDB Ltd., the company behind OrientDB, offers optional services such as developer and production support, consultancy and training. These reasonably priced services will ensure you’re maximizing OrientDB’s capabilities for your particular use case. OrientDB Enterprise Edition is included with the purchase of any of these services. Open source projects move much faster than solutions that emerge from the proprietary world. When source code is public, everyone can scrutinize, test, report and resolve issues. Nobody has to wait for a key engineer to return from their three-week vacation to roll out new features or fix bugs, for example. Because of the speed in which open source projects move—and the fact that engaged developers freely contribute to the projects—it comes as no surprise that the most popular databases are now open source, according to DB-Engines. In fact, Gartner predicts that 70% of new applications will run on open source databases by 2018. OrientDB Ltd. leads the OrientDB open source project and defines the product roadmap. Years before being brought onto the team, the members of the OrientDB development team contributed to the open source project freely as engaged developers. Their expert product knowledge—coupled with the passion they bring to the table every day—ensures we build high-quality products and deliver exceptional support and consultancy work.